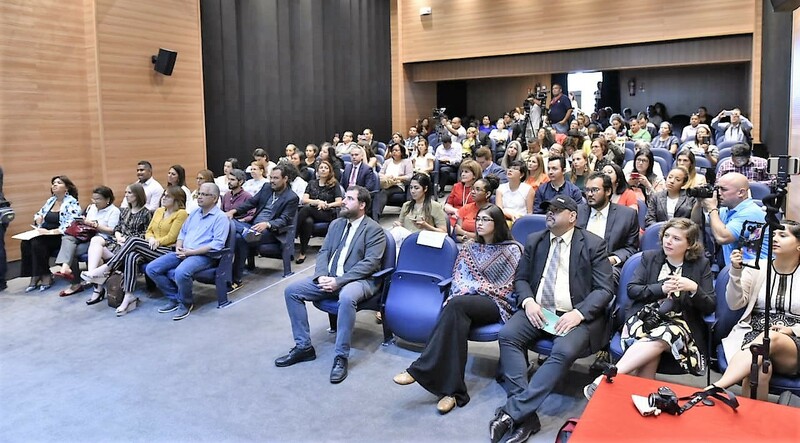 The Commission of the 500 years of the Foundation of Panama City, the Mayor’s Office of Panama and the United Nations Development Program (UNDP) presented the agenda of activities for 2019, the year of the most important celebration of our City. With this agenda, the final stretch begins until arrival on August 15, a momentous date in the history not only of Panama but also of all Spanish America. The program of activities for 2019, like everything done so far, has a transcendent vocation. Its objective has been to promote a cultural exchange, a revival of the heritage value of the City, a return to the rich history of Panama and a growing citizen participation in the process of recovery of public spaces. 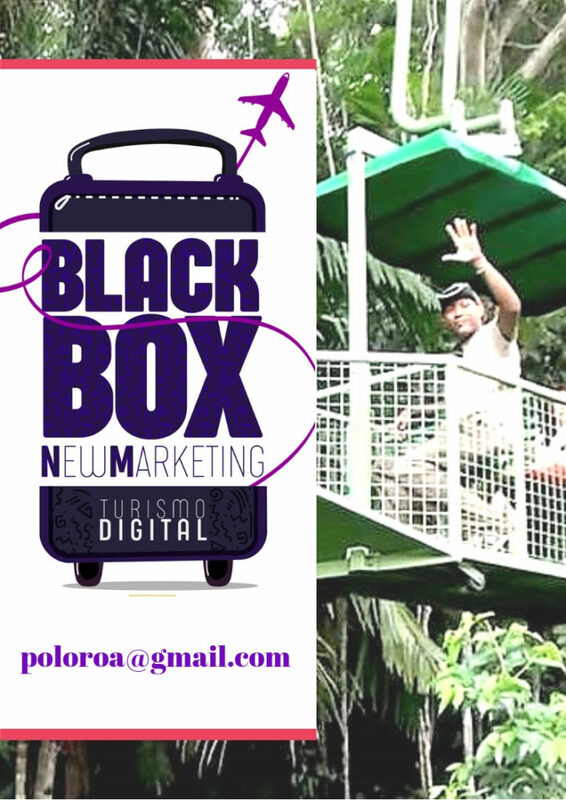 Since the launching of the program “Towards 500 years” in 2015, the city of Panama has been celebrated in the most diverse ways: with musical shows and various artistic and gastronomic forms, which boosted local talents; exhibitions and conferences; Educational programs; presentation of books that give an account of the rich history, cultural diversity and the rescue of lives and achievements; with the intervention of the public space; with activities to highlight the human wealth that is part of the City; with the growing participation of the communities of the district of Panama. This year the celebration continues and it comes to an end when the first city founded by the Spanish colonizers on the Pacific coast reaches 500 years of existence. In addition, due to this important fact, Panama City became this year the Ibero-American Capital of Culture, which means an additional honor for the country’s capital. During the event one of the projects that took the celebration to the 26 communities of the District was presented: Festival of Urban Art (Mural 500). Affiliated in the Panama Solidarity pillar, this project seeks to involve communities and provide tools to promote the participation of citizens in this commemoration. Jorge Jaramillo, graphic designer and plastic artist in charge of executing Pacora’s corregimiento mural, narrated his experience of participating in this community co-creation project. Mural 500 aims to develop 1 community murals in each of the 26 corregimientos. Two projects were also presented that were winners of the “Panama: City of 500 years” Fund. The first is “The heritage of Tambo Jazz,” an investigation carried out by the Panamanian composer and saxophonist Luis Carlos Pérez, who proposes a musical journey through the history of Panamanian jazz, its peculiarities and its richness. 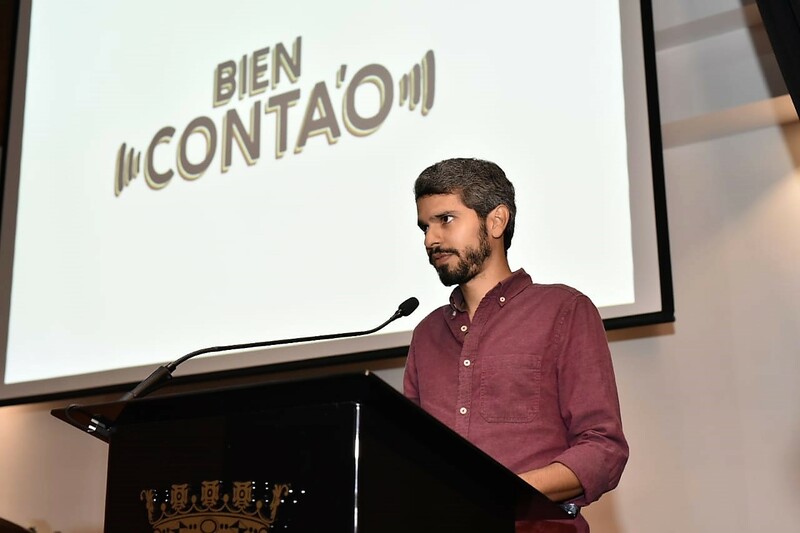 The second project is the Bien Conta’o series, developed in podcast format by Luis Guillén and Alfonso Grimaldo, which tells the 500 years of history of the city of Panama, and will be available for free on its own website and on platforms for podcasts, starting on February 12. 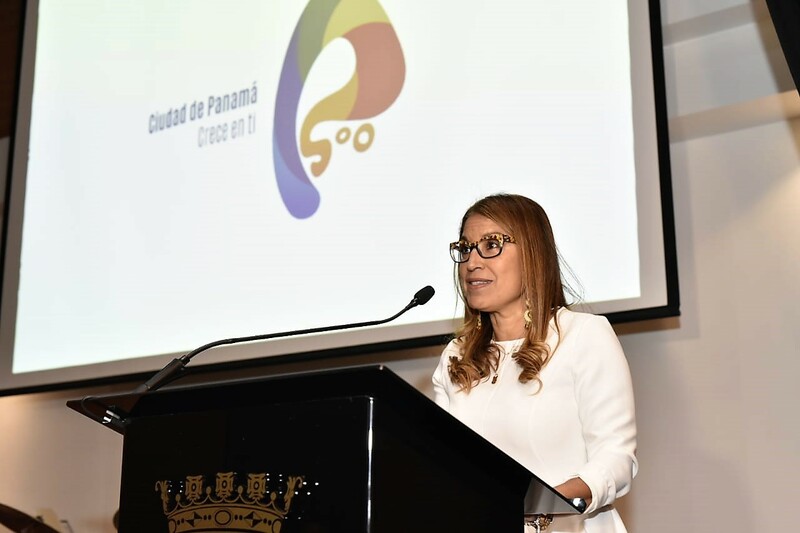 The management of the “Panama: City of 500 Years” Fund is aligned with the Commission’s commitment to stimulate and strengthen the country’s cultural sector and citizen participation in the formulation of innovative projects. Since its creation in 2016, the fund has awarded around B /. 400,000 to more than 20 proposals of the citizenship. And as a demonstration of the citizen’s support for the celebration, a citizens’ initiative was presented, developed by a group of professionals who joined the celebration of the 500th anniversary. The PANAMA 500 App is available for all those interested in playing, competing and learning about Panama City while winning fabulous prizes. Through this tool you can learn more about the history of 500 sites in the City and understand why they are part of your heritage. Since the creation of the Commission of 500 years in December 2014, the Municipality of Panama, with the participation of various sectors of Panamanian society and the support of (UNDP), the historic celebration has been a continuous process of value enhancement of the city, its rich history, its cultural diversity, as well as its potential to build citizenship, that fundamental element of the democratic system. Finally we have reached the year in which the “very noble and loyal city of Panama”, according to the title granted by Felipe II, reaches 500 years of existence. It’s a great time to celebrate.